Hot Rod and Muscle car wheels . Old favorites and some new styles . Many can be ordered on line but if not available from our on line store it is due to the many sizes ,widths and offsets please call 888 339 7572 for more information or to place an order. 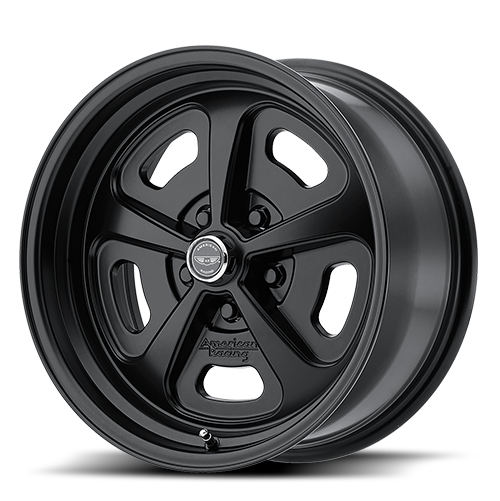 Many sizes are ex stock for immediate shipping ,others we will build in 2-3 weeks wit the correct offset to fit your ride perfectly. 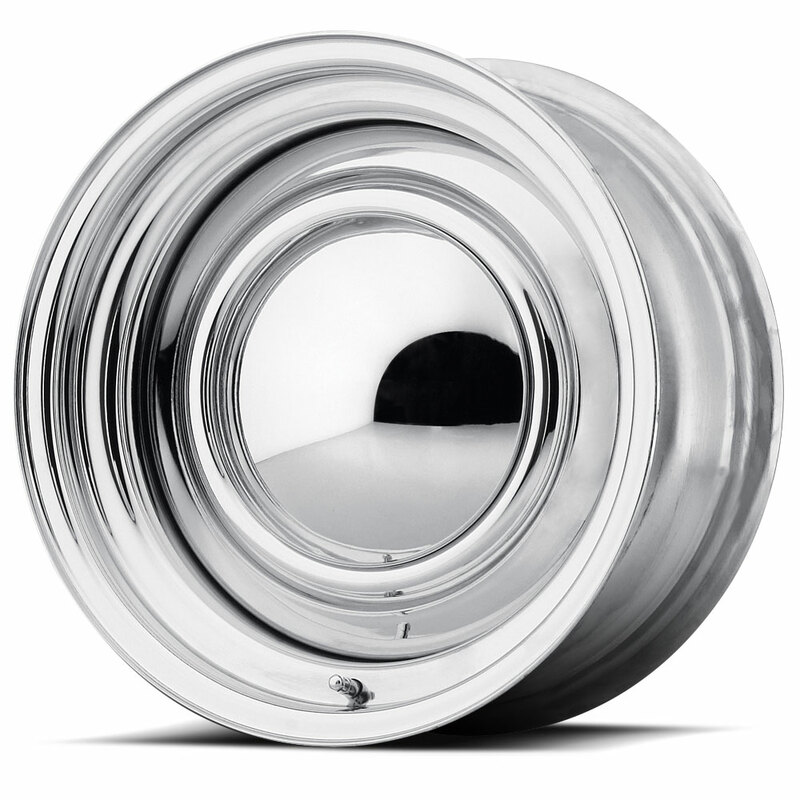 Smoothie USA manufactured steel smoothie with heavy chrome plating. Perfect for your Hotrod / Ratrod. Sizes as follows 14 x 6 3.75 backspace. 14 x 7 4.0 backspace. 15 x 6 3.75 backspace. 15 x 7 4.25 backspace. 15 x 8 4.25 backspace. 15 x 10 4.25 backspace. Many sizes ex stock for immediate shipping. 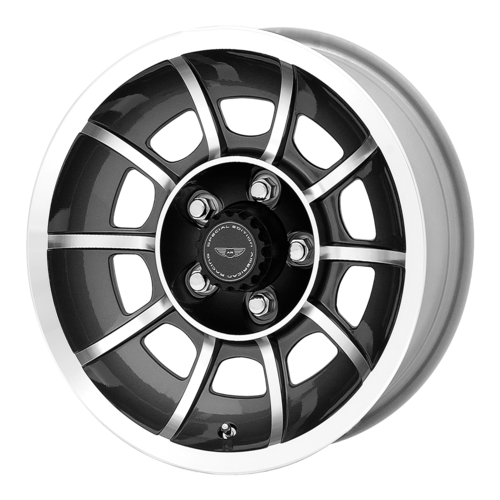 ANSEN SPRINT, This popular wheel is back ,now in 15s 17s and in 4 , 5 or 6 lug pattern. 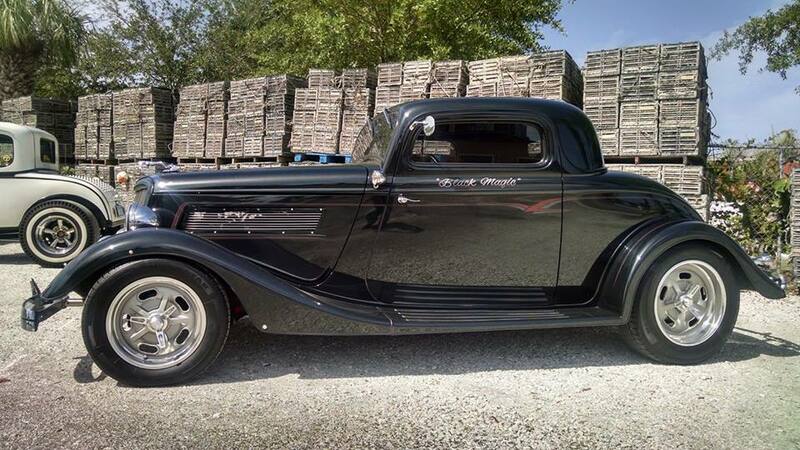 Classic design looks great on muscle cars ,hot rods and kit cars . 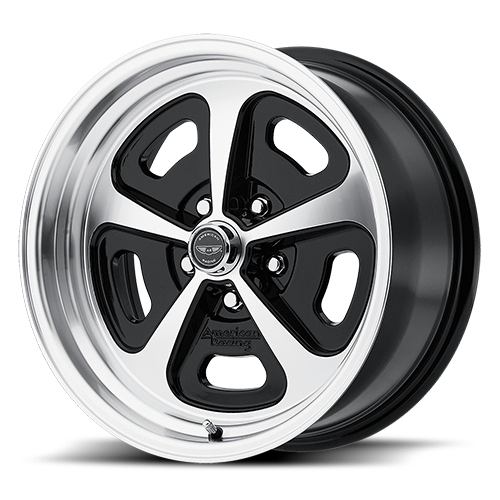 Widths .FROM 15 x 3.5 to 15 x 15 !!!!! 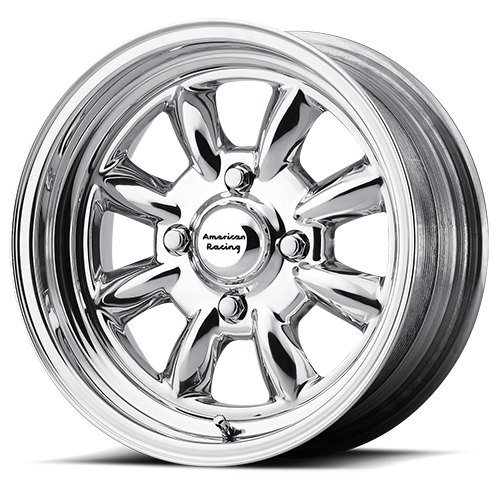 available in 4 or 5 lug. Two piece ,cast center with billet aluminum rim , allows for multiple backspace options. 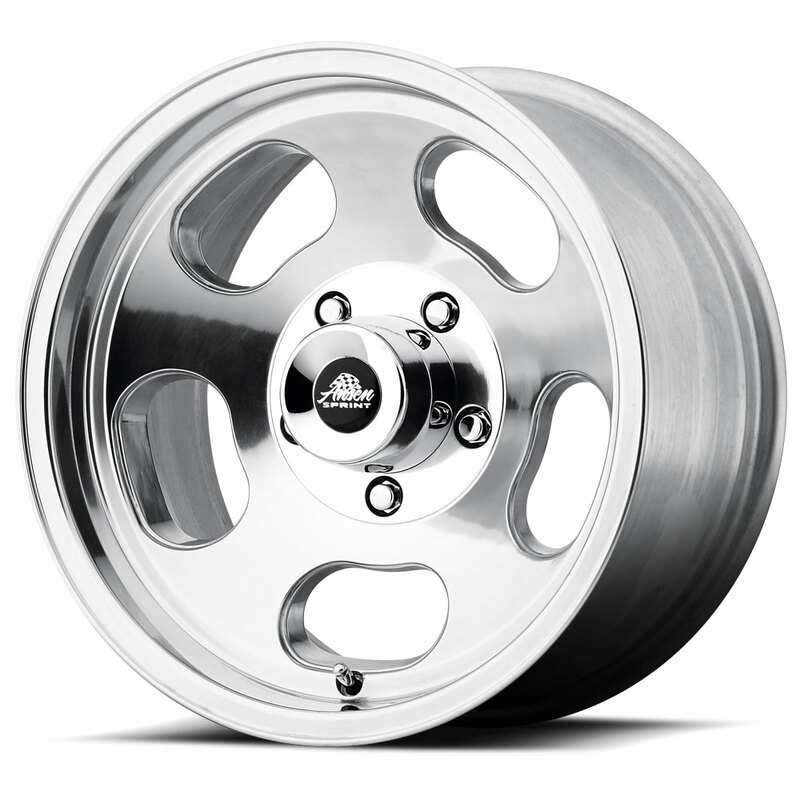 Highly polished centers and billet outer lips ,complete with center caps and chromed lugs. build time 3 - 4 weeks. PROUDLY MANUFACTURED IN THE USA.